The Maui Fin Weed Burner G-10 Windsurf Fin is the exact copy of our SL and RC models designed with Micah Buzianis. 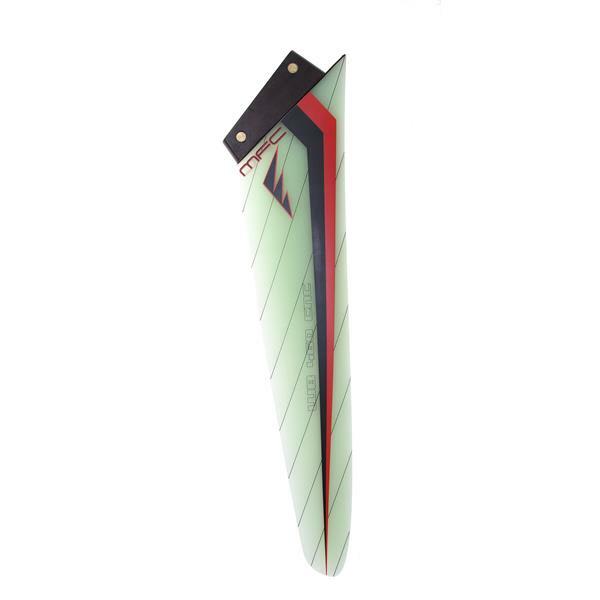 The fin is very fast, and the upwind performance and the early planning are just incredibly good for this kind of fin. The rake back allows the weed to have easy sliding and no catching at all. G-10 CNC foiled, this fin is ideal for freeride, freerace, racing, slalom, and this fin does it all.